Heating, Ventilation and Air Conditioning Jobs are very diversified, from Sales People to Installers and Engineers. HVAC Engineers are Mechanical Engineers who are specialized in Heating, Ventilation and Air Conditioning. Most are now also LEED building certification specialists. They are the ones designing the systems and specifying the products, although sometimes companies tend to call maintenance technicians engineers, which can be confusing. We prefer the term Mechanical Engineer to avoid any confusion. Experienced and talented HVAC Estimators are a rare commodity in the HVAC industry. They are the ones reading the plans and making the list of products to quote. They also calculate project’s total cost to generate the quotes. HVAC Estimation must be accurate as errors can be very costly. HVAC Installers are HVAC Technicians who are experts in products installing new products. Good HVAC Technicians are in high very demand in most markets. HVAC Technicians are trained and certified professionals working with heating, ventilation and air conditioning systems and equipment. They can do repairs, maintenance and installation. Inside Sales People mostly do sales support from the office. They don’t travel very often to visit customers. They generally support outside sales staff and customers. Depending on their role, they can help with technical questions, pricing, customer support, order processing and more. Mechanical Engineers own a university degree in Mechanical Engineering. They design HVAC, refrigeration and plumbing systems. HVAC Project Managers are the ones making sure everything is on track with the project, that proper resources are allocated for the project respects the specifications and quality standards, within budget and on time. HVAC Sales Engineers are usually Mechanical Engineers with strong sales skills and deep technical knowledge of the products. HVAC Sales Manager Jobs are various, there are sales managers working for manufacturers, distributors, a manufacturer agents, or contractors and dealers. Sales Managers do need exceptional sales skills, but also the ability to grow, inspire and manage a sales team composed with strong characters. Good HVAC Sales Representatives who understand the products and have good established customer relationships will never remain long without a job. What’s the main difference between Sales Engineers and Technical Sales? The degree. So technical sales jobs should involve tech-savvy HVAC professionals with strong sales skills. Technical HVAC support jobs are pretty self-explanatory. These technical specialists provide technical support to customers and sales representatives. 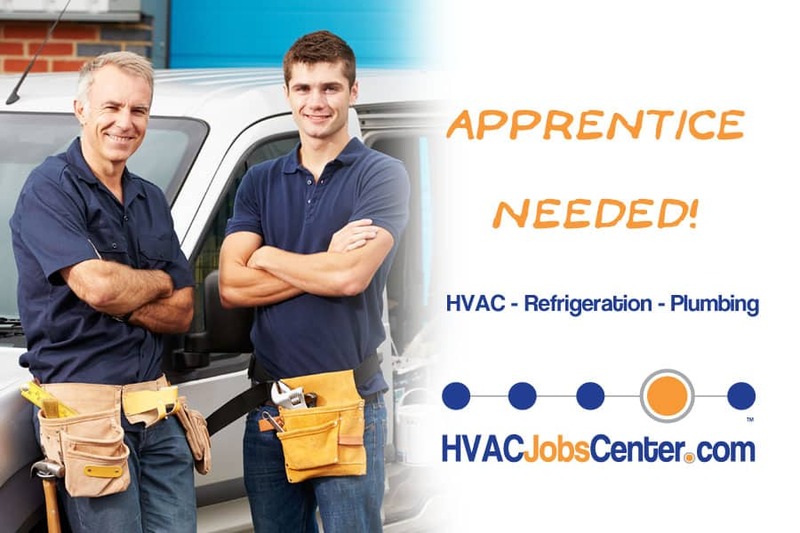 Are you a future HVAC Apprentice or an employer looking for a new apprentice? Our new Apprenticeships category is for you!